One beneficial thing about working out in the “real world” before starting a PhD is that you have the perspective of academia within the larger world, rather than academia as the only thing you’ve ever known. If you’ve gone from grade school to college directly on to grad school, you may not realize what a bizarre world academia is. Academia is the only place I know of where an organization makes substantial investments in its employees’  I mean grad students here training and education and then as soon as they’ve shown mastery, casts them away. After graduating from college, I worked for the government. There, I was in a 3-year training program. I had classes and hands-on learning experiences. I did rotations through different offices to learn about the organization, its mission, and to develop my skills. I was paid like a regular employee, because I was seen as an investment; once I was through training, I was quite valuable to the organization. Contrast that with graduate school. The good people of Minnesota spent more than $50,000 on my graduate education. The U.S. government upwards of $100,000. I consumed countless hours of time of senior faculty, whose time could otherwise have been spent doing research. When I defended (i.e. showed mastery), I was essentially fired, just as everyone is. My husband and I loved living in Minnesota. We would have been glad to give back to our adopted state by doing our research there, bringing in grants and using our newly developed skills to bring whatever honors to the state we could. But that was never an option. Weirdly, many states spend a lot of effort to keep their college graduates in-state. But they kick their newly minted PhDs out the door – and out of the state – as quickly as possible. I think the most perverse part of the academic system is that postdocs actually take a pay cut compared to their pay as graduate students. 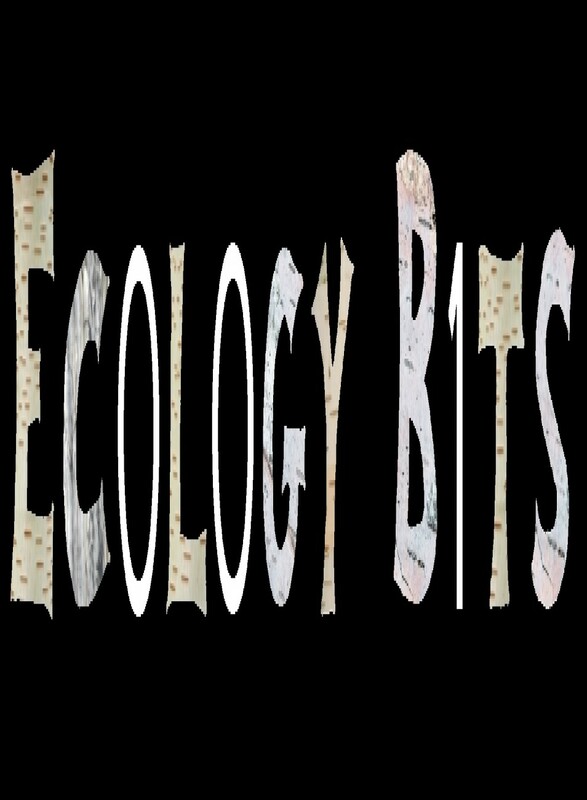 Ecology graduate students frequently support themselves on teaching or research assistantships (TAs and RAs). The usual TA and RA arrangement is a “half-time” appointment; that is, an expectation of about 20 hours per week. For this work, they are typically paid from about $8,000 to $13,000 per semester, depending on location, cost of living, and institutional resources. Assuming grad students can find additional money to cover the summer months, they live on $20,000 to $34,000 per year. NSF’s graduate research fellowship stipend is $34,000, matching the highest-paid TA/RAs This isn’t a lot – especially for areas with a high cost of living – but it’s usually (just) enough to live on for people with no dependents. And because the pay is for half-time work, the actual pay rate is $40,000 to $68,000 per year, which is quite reasonable for high-quality workers in their early-to-mid twenties. What happens when ecology grad students become postdocs is something of a cruel joke. They take a huge pay cut. Now, they’re expected to work full-time. But they only get paid $40,000 to $45,000 per year with their advanced skills, knowledge, and qualifications. That’s a 33% pay cut for those with the highest grad student earnings. As an example, I went from a $30,000/year grad fellowship (which substitutes for a half-time appointment, so has an actual pay rate of $60,000/year) to a $50,000/year postdoc – an excellent rate for ecology, but nevertheless a pay cut of $10,000. Why do we as a community put up with it? I think the pay cut happens, in part, because of complacency on the part of people in power – “this is how it’s always been, so this is the way it has to be.” And in part, because economic forces: there are many people who are willing to work for low pay. And in part, because of a lack of awareness. Many new postdocs are so glad to have “more money” in absolute terms, they don’t stop to realize that they’re being cheated. Many (most?) academic ecologists (and likely scientists in some other fields) have no concept of their market value. By the way, this is nothing unique to ecology; it’s just easier for me to find numbers in the field I’m most familiar with. NIH has a schedule for how much its postdocs should be paid. You can see that low pay relative to qualifications is institutionalized with this schedule. Initial postdoc stipend set around $50,000? The types of academic high-achievers who go to grad school could make this much salary immediately out of college in many urban areas. Here’s a quick-and-easy way to figure out your own minimum value outside academia with a PhD: Go to the U.S. government’s salary schedules, choose your location, open the PDF or webpage under “Annual Rate,” and look at the value in the chart for Grade 11, Step 1. These tables are the pay rates for U.S. government employees worldwide and they’re based on competitive rates with industry. In other words, they’re a reasonable estimate of what you should be paid based on your credentials, location, and experience. Grade 11, Step 1 is the absolute minimum you could be hired by the government with a PhD in hand. If you’ve got any additional work experience or specialized skills (e.g. statistics, coding, discipline-specific skills), you could expect higher steps and/or grades. Assume a minimum of one step per year of experience. On top of that, the government has a bunch of special rates for individuals with specific specialized skills. If you could classify yourself as a “biological scientist,” “natural resource specialist,” “plant protection technician,” “soil conservationist,” “forestry technician,” “soil scientist,” “geologist,” or “oceanographer,” there’s a special (higher) rate for you. According to these charts, my worth as a PhD-holding resident of the Boston area with 2.5 years of postdoctoral experience means that I’m worth about $15,000 more than I’m being paid. At minimum. Please note that I am not complaining about my personal situation. I make the choice voluntarily to stay in this job – with my eyes wide open – for a multitude of complex reasons. My goal with this post is raise awareness of the job worth and market value of postdocs, as I believe academia as a system purposefully shrouds this information to enable exploitation of highly skilled labor. ~$5000 of the grade 11 mark in the US (7-yr experience). Things also vary a lot by region. In the EU most government grants are actually tied to a similar table and you can’t be payed less (this is the case in France and Belgium, Germany pays more by default but probably isn’t tied to as many rules). You make less, but in general health care isn’t an expense and the overall cost of living is lower. Paris is actually cheaper than Boston these days, yes Paris. My “consulting” rate is $75/hr easily. Haven’t heard any complaints yet.